When Angela Ahrendts joined Burberry, the 150 year old British fashion house was facing the same problem Steve Jobs faced when Jobs returned to Apple: too many licensees producing different products. 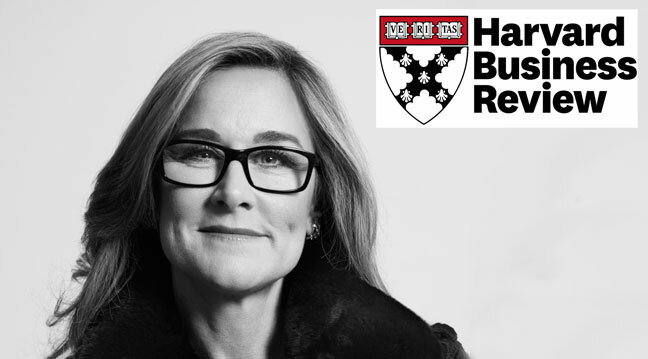 Burberry’s CEO on Turning an Aging British Icon into a Global Luxury Brand by Angela Ahrendts in January 2013 of “How I Did It” feature of Harvard Business Review. Burberry fell behind its competitor, growing only at 2% in the fastest-growing sectors in the world. What to do? “When I became the CEO of Burberry, in July 2006, luxury was one of the fastest-growing sectors in the world. With its rich history, centered on trench coats that were recognized around the world, the Burberry brand should have had many advantages. But as I watched my top managers arrive for our first strategic planning meeting, something struck me right away. They had flown in from around the world to classic British weather, gray and damp, but not one of these more than 60 people was wearing a Burberry trench coat. I doubt that many of them even owned one. If our top people weren’t buying our products, despite the great discount they could get, how could we expect customers to pay full price for them? Like Steve Jobs, Angela Ahrendts killed the licenses and enacted a “brand czar,” a young designer named Christopher Bailey. A major strategy involves concentrating on trench coats, Burberry’s most well known (but most expensive) product that is harder to sell. It seems that some executives doubt the strategy quit, but it worked. The company grew its revenue and profits significantly under Ahrendts. Today, Burberry Bespoke offers “some 12 million possible styles.” Including many variations of its signature trench coats. Apple already offers built to order Apple computers. But can you imaging Apple Bespoke with “few” more choices? Angela Ahrendts is joining Apple Spring of 2014. 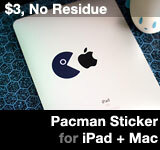 This entry was posted on Thursday, October 17th, 2013 at 1:20 pm	and is filed under Apple. You can follow any responses to this entry through the RSS 2.0 feed.